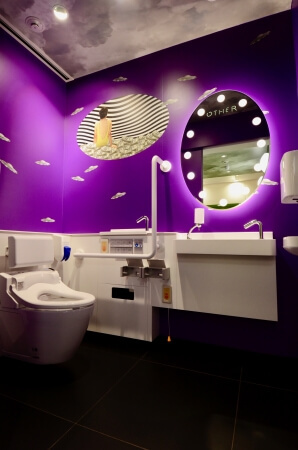 Laforet Harajuku’s 3rd floor female and multipurpose toilets just reopened on March 23. 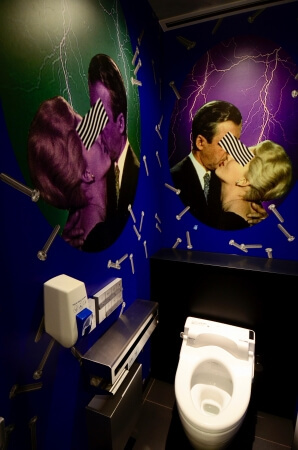 Since its establishment, the department store has found ways to promote and express creativity through fashion and advertising, and that unique inventiveness of theirs has now seeped into the toilets! 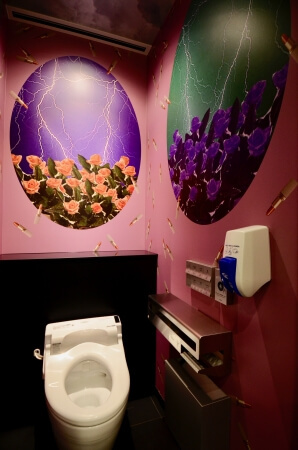 The stylish new toilets incorporate amenity with designs expressing that typical Laforet Harajuku-esque humour. 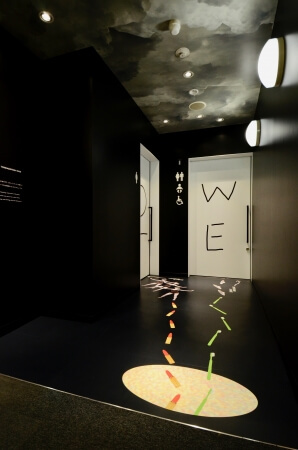 The entire interior design was created by Ran Tondabayashi, an artist who has worked on many of the visuals for Laforet Harajuku’s campaigns. The concept is “a strange and otherworldly space of Harajuku.” It makes use of collage, a technique that Tondabayashi is skilled at. 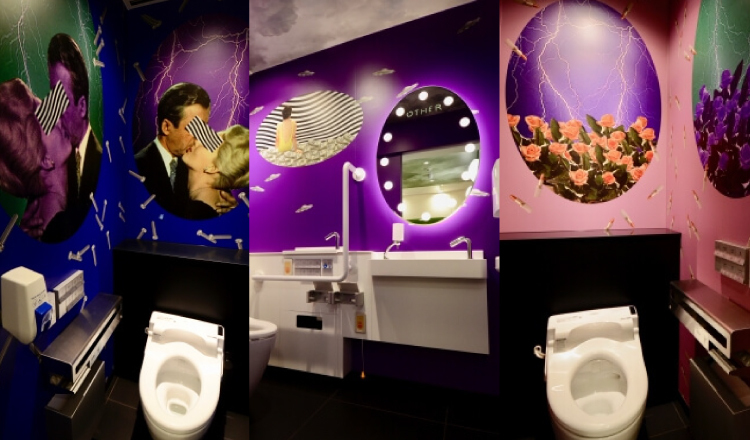 If you’re in Harajuku and need to use the bathroom then be sure to stop by Laforet Harajuku.